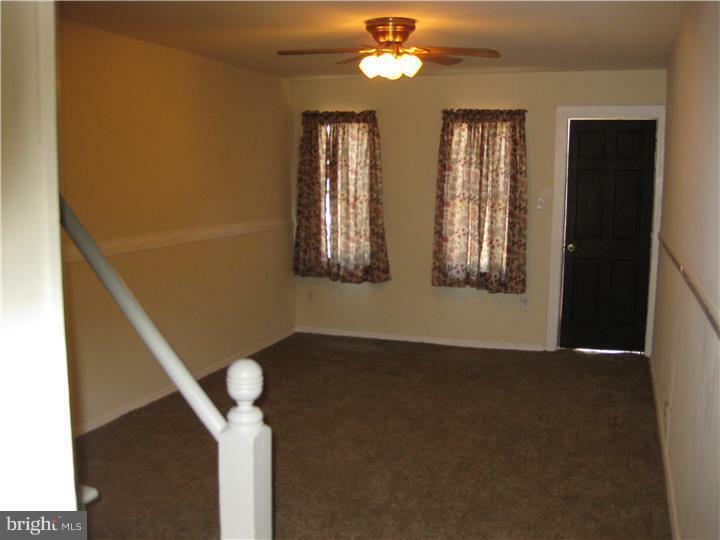 Possible 3rd bedroom by combining 2 small rooms. PRICED WELL BELOW MARKET VALUE. PRICE AS-IS $35,000 -or- $45,000 OR MORE WHEN READY TO RENT. 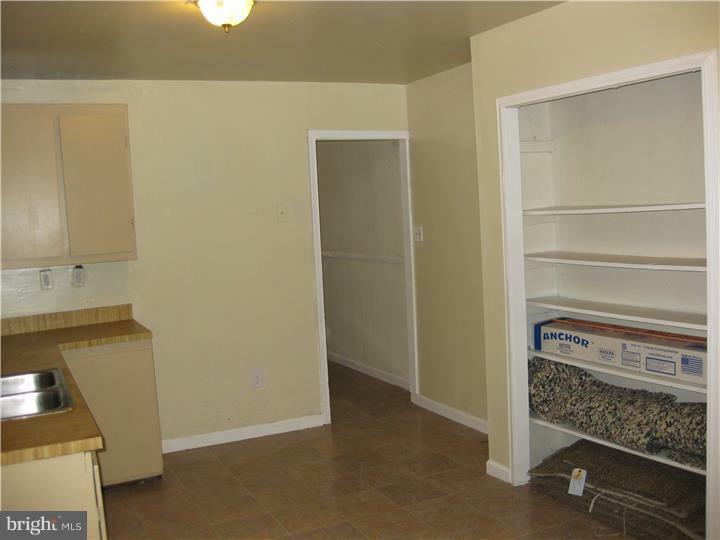 Price comparison to other properties for sale in Browntown: 216 Lower Oak Street $54,900. 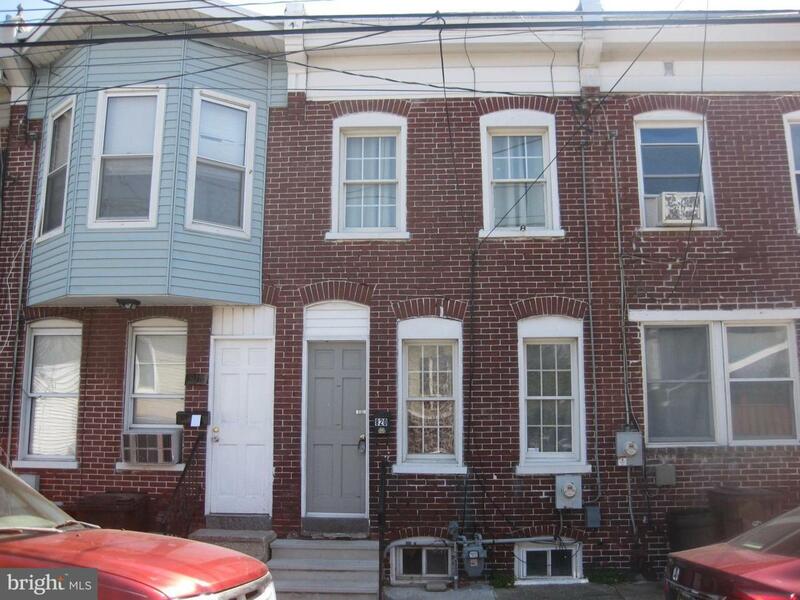 106 Cedar Street $59,900. 214 5th Avenue $65,000. 309 Cedar Street $68,000.There was a kitchen floor fire above the craw space. ESTIMATED COST TO MAKE THE HOUSE AVAILABLE TO RENT IS $2,500. The fire was caused by a cigarette. No water damage and very little fire damage. To locate the source of the fire the fire company had to cut out a 5' x 5' section of the kitchen floor, damage a small portion of the kitchen wall and remove the back door (see pictures). There is still a smoke smell in the house but most of that smell is from smoke that was absorbed into the soft surfaces of furniture, clothes, etc that are owned by the previous tenant. These items are still in the house. There was no electrical damage but because of the fire the house needs a electrical inspection in order to have the electric service restored. Even though they were not damaged the heater, HWH and plumbing need to be inspected before the house can be occupied again. IN PRIOR YEARS ALL THE PLUMBING & ELECTRIC WIRES WERE REPLACED. The electrical panel has circuit breakers. Large kitchen and master bedroom. THE HEATER AND HWH HAVE BEEN USED LESS THAN 3 YEARS. Maintenance free exterior. Small covered back porch. Low traffic 1 way street with parking on both sides of the street. 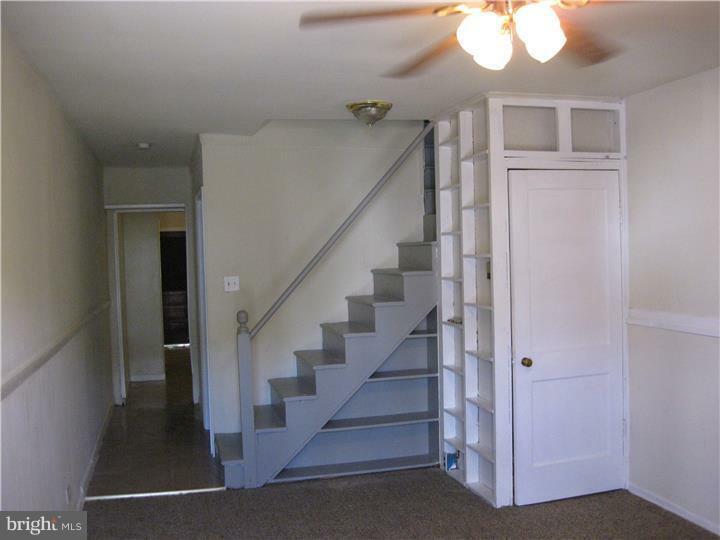 1 BLOCK FROM THE BUS STOP and within walking distance to shopping, banks, the riverfront and just about everything else.